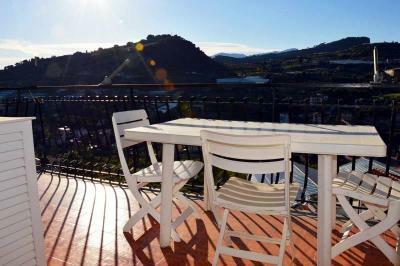 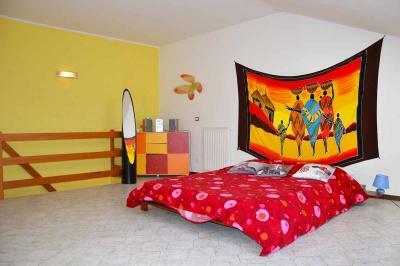 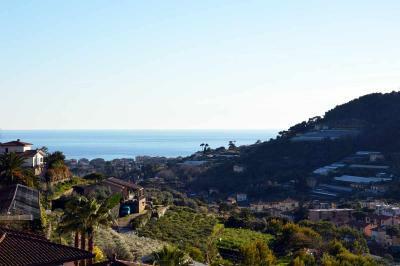 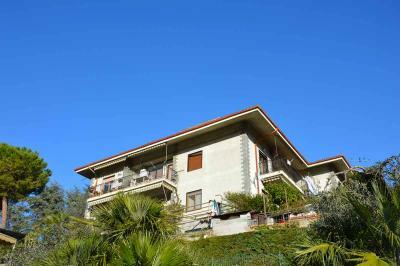 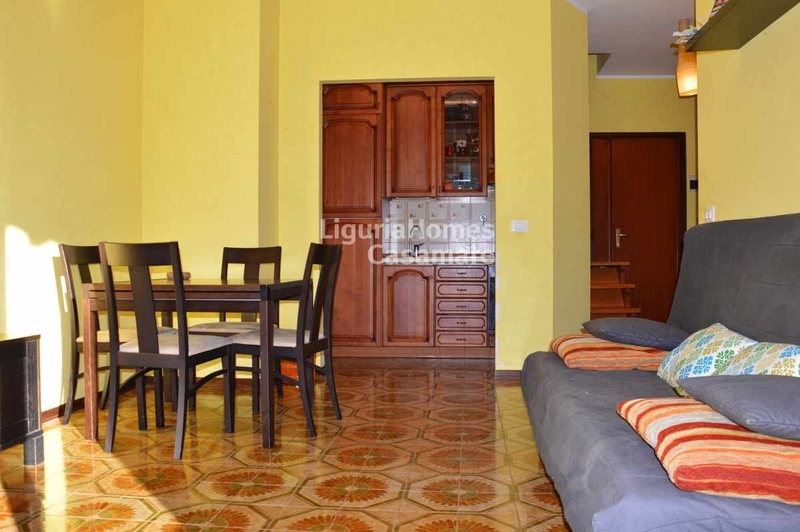 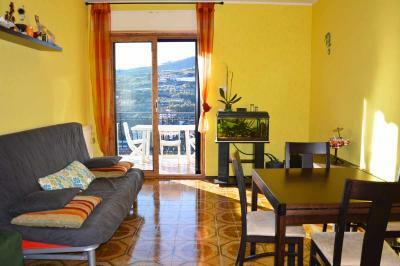 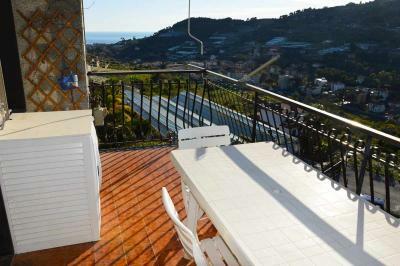 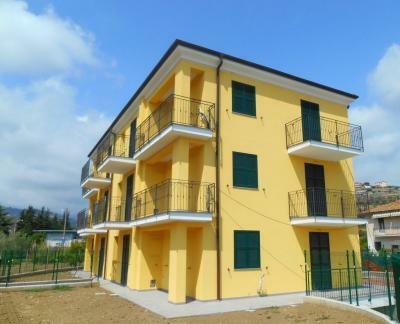 Bordighera duplex Apartment for Sale with view. 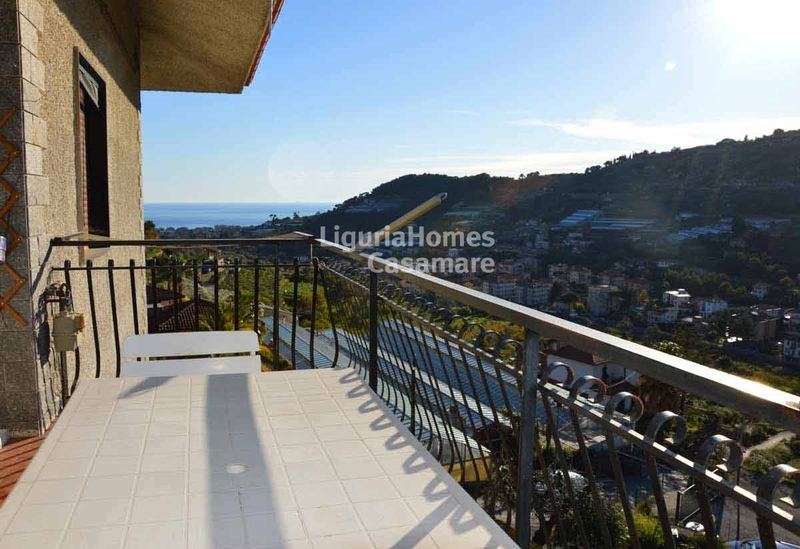 In a quiet and residential complex with swimming pool on the hill of Bordighera, last floor duplex Apartment with terrace and sea view. 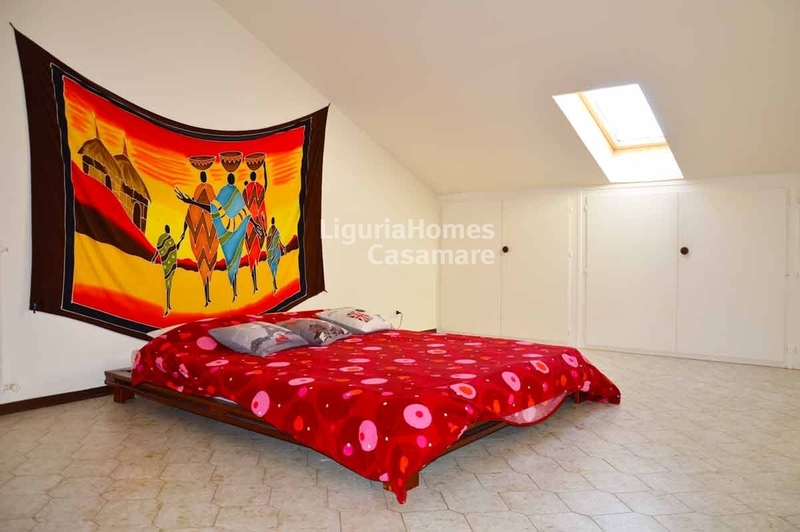 The accommodation includes: entrance, living room with kitchenette, terrace, bathroom and a large bedroom on the attic floor. 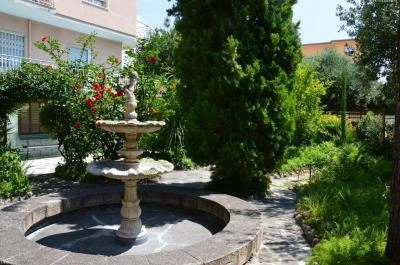 A free parking area is available into the complex.